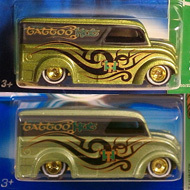 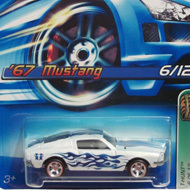 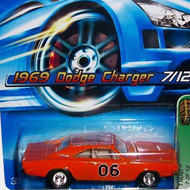 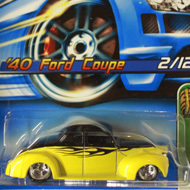 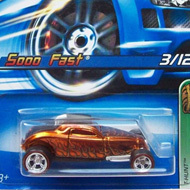 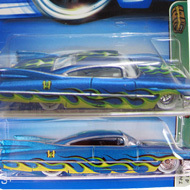 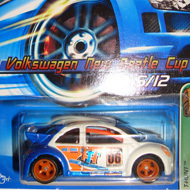 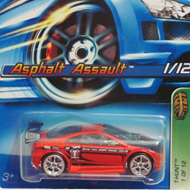 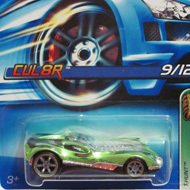 2006 includes 12 vehicles in the set. 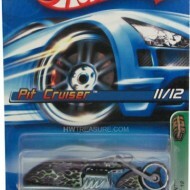 They can be recognized by a card with “T-HUNT” and a treasure chest on a vertical green stripe. 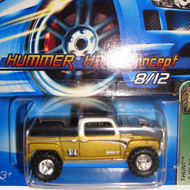 10/12 from the 2006 Treasure Hunt series. 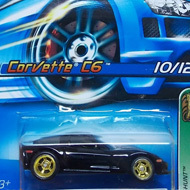 The black Corvette has grey and gold stripes on top with “TH” on the back….